Port Macquarie Animal Welfare Service Inc. 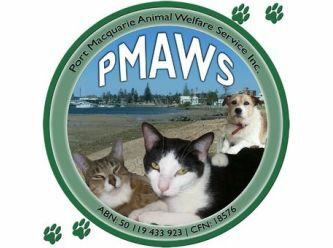 Port Macquarie Animal Welfare Service (PMAWS) is a NSW Government registered charity. It is a non-profit group, dedicated to the welfare of domestic animals in the Port Macquarie/Hastings area and beyond. 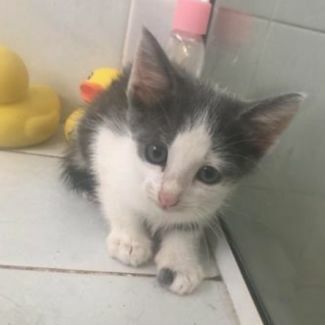 We help abused, abandoned and unwanted animals and rely heavily on invaluable assistance from donations, fundraising, foster carers and voluntary workers. Our group, PMAWS, aims to help create a community where every pet has a permanent loving home, every companion animal is desexed - as a precaution to limit breeding cycles - and where all animals are treated with respect and compassion. Unfortunately, we do not live in a perfect world! Some members have extended their commitment to animal welfare far beyond their own lifetime by making a deferred gift to PMAWS in their wills or estate plans. The members pay tribute to those individuals whose spirit of caring endures into the future. One of the most important aspects of our welfare group is that we have a no-kill policy. No animal will ever be euthanised unless too ill to respond to veterinary treatment, and only under veterinary advice. Our cats are not kept in pens or cages, they live with our foster carers until they are adopted and placed in their new permanent home - no matter how long it takes, and currently do have a number of long term cats in care. We aim to find the best home for our cats, not the first one. Cats & kittens are a life-long commitment. 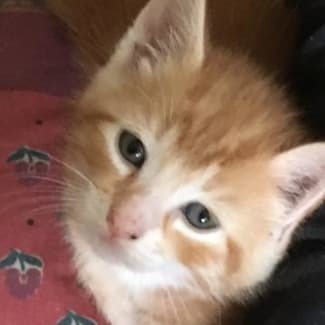 If you aren't able to commit to a pet for their lifetime but still want to have that connection, maybe foster caring is something you could consider. Please have a chat to Leonie, Jenny, or any of our friendly volunteers if you think this may be something you can help us with. We are always in need of foster carers to look after the animals until they find their forever homes. The more carers we have, the more cats and kittens we can save. Many of our cats come from death row in local pounds, or are surrendered by families who are no longer able to care for their family pets. Often, elderly people have to surrender their pets when they go into retirement villages or nursing homes, or if the pet becomes too hard to look after. PMAWS is run without any government funding so obviously fundraising is extremely important for our survival. Anyone interested in animal welfare is welcome to join our team and help improve the lives of pets by becoming a member, a voluntary worker or a foster carer. We guarantee the work is immensely satisfying, fun and involving. Pretty Pia is a sweet little quiet girl who has a curious nature and loves to watch her carer throughout the day. 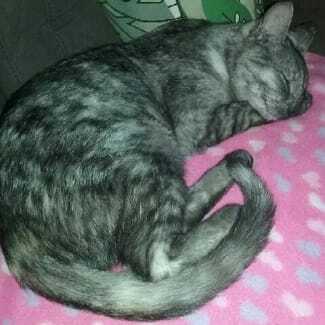 Pia is not the most cuddly girl but will curl up on her own terms. This sweet girl loves looking out the window and watching the world go by! Jasper is a darling little boy - he is sometimes shy to begin with but loves cuddles & playtime. 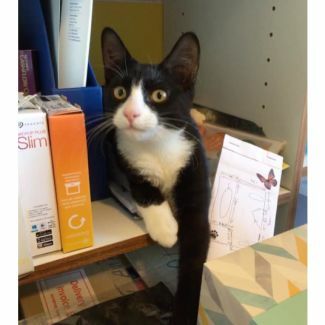 He gets on well with other cats and is good with children. Darling Mandy is cute, curious and very talkative (just like her mother Martini). She loves to play and explore with her brother Muggins and is more than happy to lay in your arms for a cuddle. 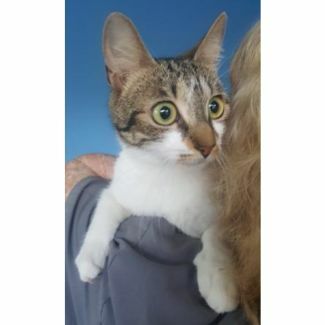 Mandy is also quite happy to lay in your arms while you wander round the house. She is a very confident young girl who gets on well with other dogs and cats. Mandy is a huge help around the house and likes to be where you are and know what is going on. Gorgeous girl who talks and purrs a lot - she loves to be busy and is into everything. She loves her treats and comes to her name, and is also somewhat partial to cuddles and purrs like a traction engine. Beautiful Martini came into care with her three kittens, Mandy, Muggins & Meg. She is a shy, quiet and gentle girl and was the best mum to her three babies who are now weaned and also looking for homes of their own. Martini can be quite talkative and is starting to play and enjoy her new found freedom now she doesn't have the responsibility of caring for her babies. At just ten months of age, she really is still a kitten herself. She can be a little nervous at times and tends to hide if something different happens but she is getting better and better every day.